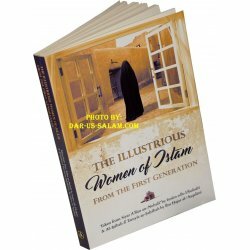 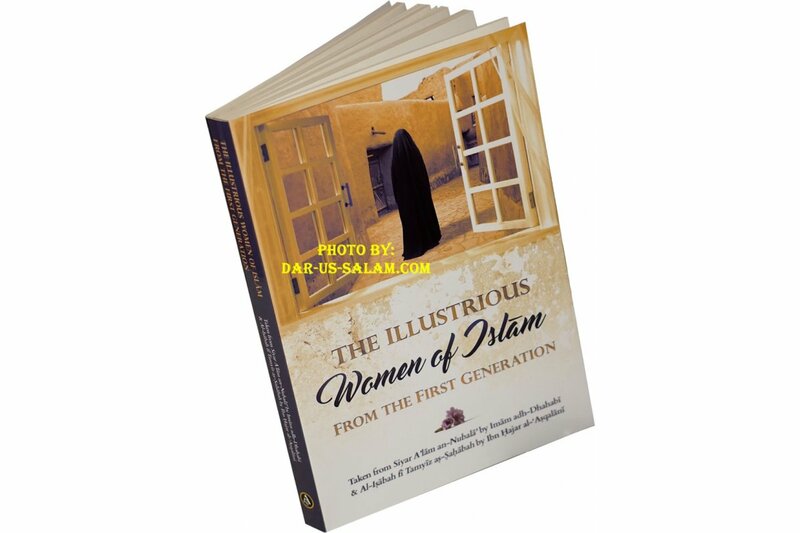 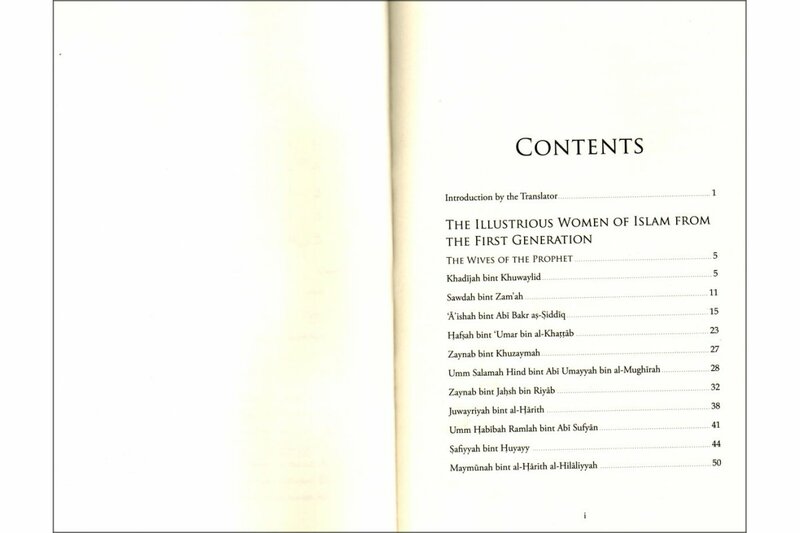 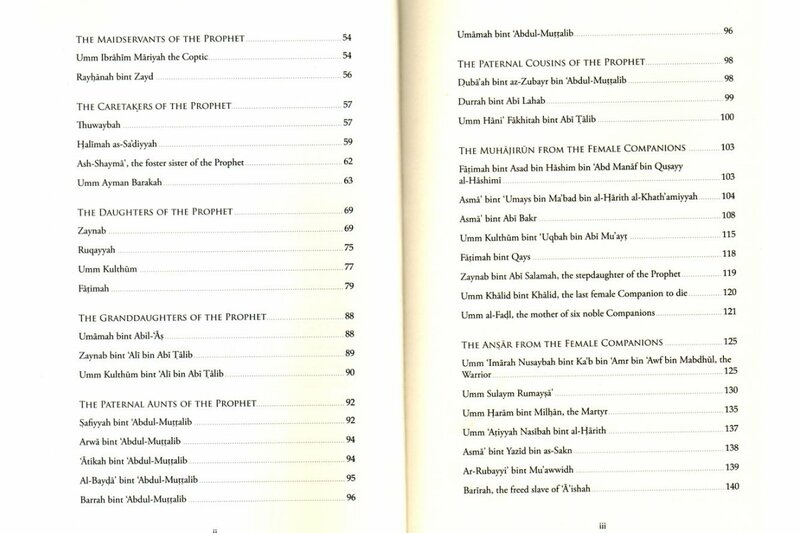 ‘The Illustrious Women of Islam’ is a collection of biographies taken from two of the most trusted Islamic history books authored by Imam ad-Dhahabi and Ibn Hajar Asqalani. 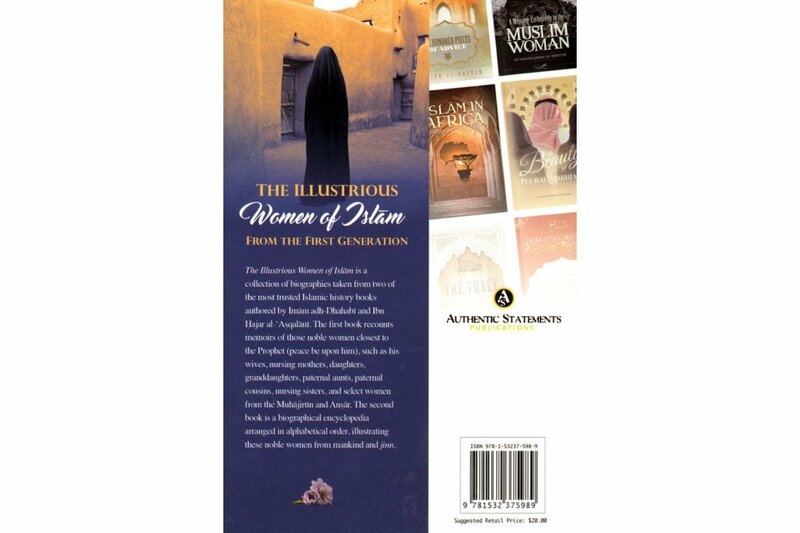 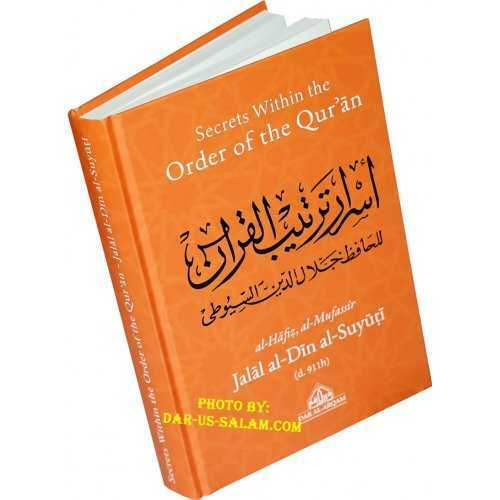 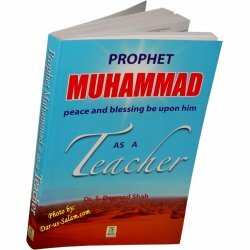 The first book recounts memoirs of those noble women closest to the Prophet peace be upon him such as his wives, nursing mothers, daughters, granddaughters, paternal aunts, paternal cousins, nursing sisters, and select women from the Muhajirun and Ansar. 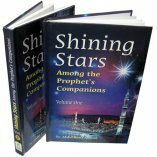 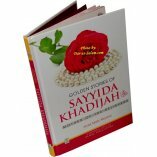 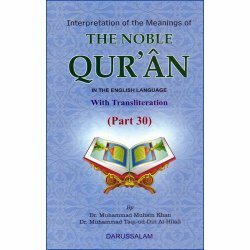 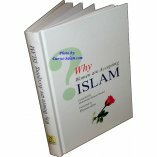 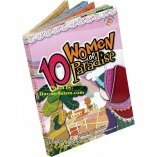 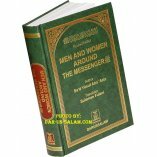 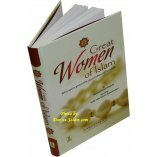 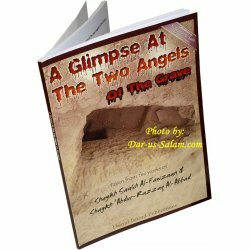 The second book is a biographical encyclopedia arranged in alphabetical order illustrating these noble women from mankind and Jinn.